For the Coldwell Banker Distinctive Properties Annual Adopt-A-Pet Event we are featuring 10 Days of Furry Friends. Our Furry Friend of the Day is Turtle Dove. Help us find her a forever Home! 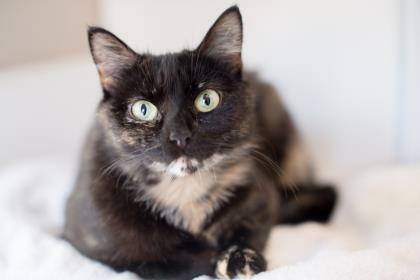 Sweet, petite, and beautiful, Turtle Dove is a 4-year-old Tortoiseshell looking for her forever home. She weighs just 5 pounds and was brought to the shelter as a stray and is ready to blossom with time, patience and lots of tasty canned food. Turtle Dove would love a quiet home where she can settle in slowly and bond with her new family. Once she is comfortable, she will be your constant companion, snuggle up in a plush cat bed and watch birds all day long. Go to the Routt County Humane Society to meet lovely lady. 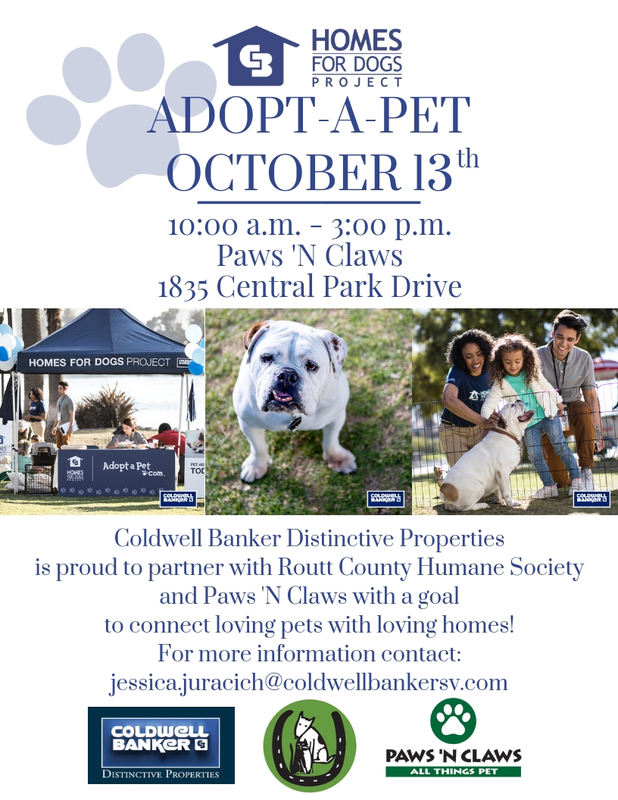 Join Coldwell Banker Distinctive Properties at our Annual Adopt-A-Pet Event this Saturday, October 13th from 10a-3p in front of Paws 'N Claws at Central Park Plaza in Steamboat Springs, CO!! Food, Drawings, Prizes, Live Advice from local vets, Adoption Information and resources, and much, much more!! We can't wait to see you there!